We are a leading Indonesian Export company and manufacturer of synthetic rattan furniture. We have more than 20 years experience in furniture business and manufacture. 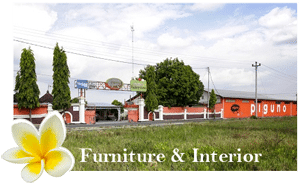 Our company has also other collection such as indoor furniture, outdoor furniture and lighting made of synthetic rattan Indonesia and natural rattan Indonesia. Our staff that always endeavors to satisfy our customers’ needs, also supported by skillful crafts man, which are covered by Quality System Management to make sure that quality was rooted permanently in all aspects of its production. Stand as Indonesia synthetic rattan furniture, we proudly present our collection through this site. Available in living set , dining set , bar set, Lounge chair attend in modern design.We have been developing designs as outdoor synthetic rattan furniture and ever changing products as we adapt to our customer needs. All our furniture are handmade products and manufactured by skillful hand and experienced so present high esthetics and its own unique character. These are supported by series of quality control covering material selection, framing process, weaving process, sanding process, pre coloring process, coloring and staining process, finishing process packing and loading process. 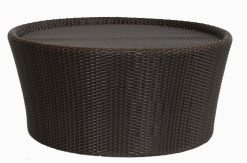 At this point, we provide eligible synthetic rattan furniture in modern design with various woven style and color. They looks very smooth and shiny which completed by lovely water repellent cushion will make you feel so comfort at the backyard.For your information, we provide the catalogue for synthetic rattan furniture wholesale by online system through our website. For further information, please contact us or fill out the provided form. 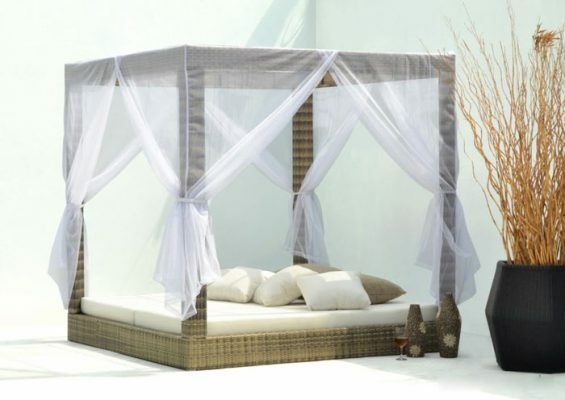 In this synthetic rattan furniture’s catalogue also you will find an updated collection.